. 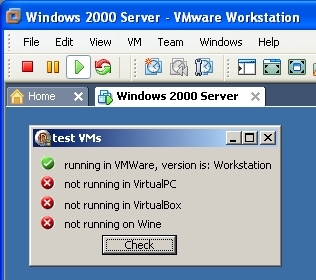 . . PS-Soft Development Page - TVirtualMachines screenshots . 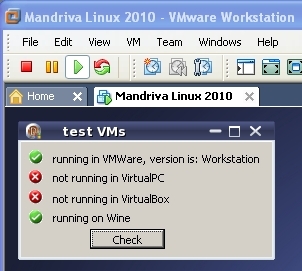 . .
running inside VMWare on Mandriva with Wine. 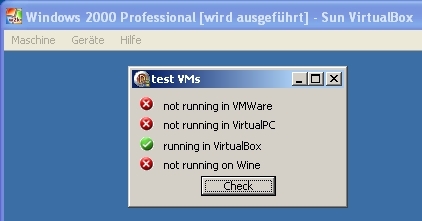 what would be another simple way to test?? last update: 2011-09-22 - 22:37:16. 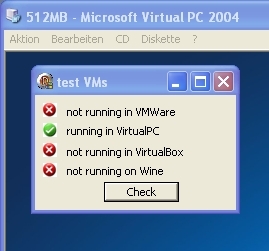 The virtual machines screenshots were visited 1924 times.